Sounds of music, aroma of wines fill the Lakeridge Winery estate this month. Music, as well as wine, has brought together old friends and new friends for more than two decades at Lakeridge Winery & Vineyards. The annual free Summer Music Series is scheduled for each Saturday afternoon in July on the grounds of the winery, 19239 U.S. Highway 27 N., Clermont. Bands perform on the outdoor stage and solo acts play at the Wine & Cheese Bar upstairs in the winery. The popular summer shows typically attract 1,500 to 2,500 visitors who enjoy listening to the music, roaming the festival site, and checking out the Wine & Cheese Bar, says Jose Cabranes, assistant manager for events and promotions at Lakeridge. The musicians represent a wide range of local talent from Central Florida performing at one of the largest outdoor venues in the region. Bobby, who lives in Leesburg, has a “huge fan base” in Central Florida, Jose says. Bobby and his B3 Blues Band have played contemporary blues and funky Southern soul for more than 10 years on Lakeridge’s outdoor stage. This month, he will fly solo at the Wine & Cheese Bar. “I have also performed solo to packed crowds. It’s a delight to have an intimate setting with the customers,” Bobby says in an email. The Texas native also has appeared regularly at B.B. 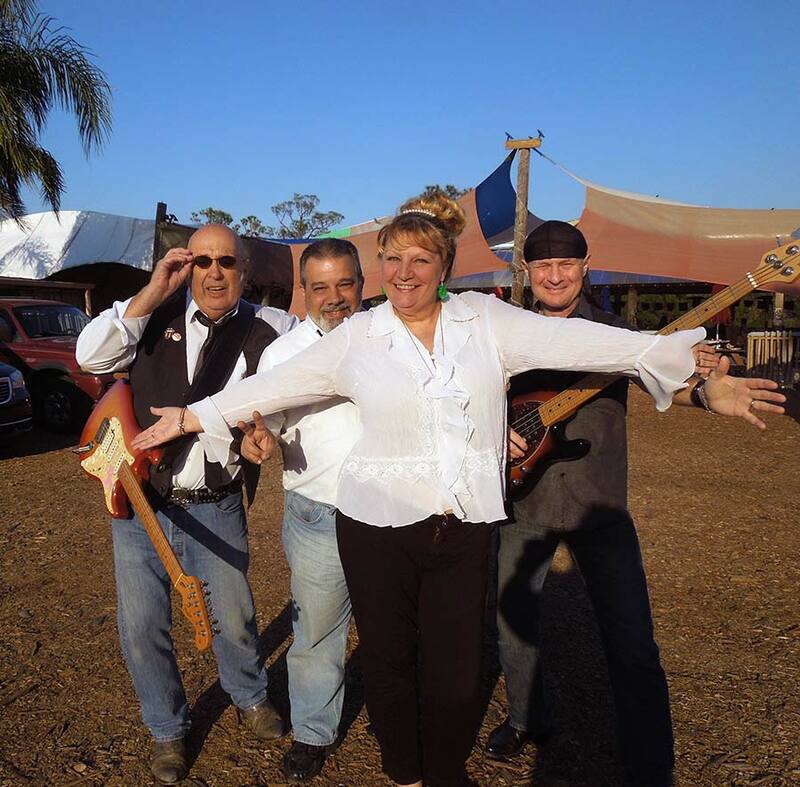 King’s Blues Club in Orlando, traveled to blues festivals around the state and the country, and played locally at Leesburg Bikefest and in The Villages. 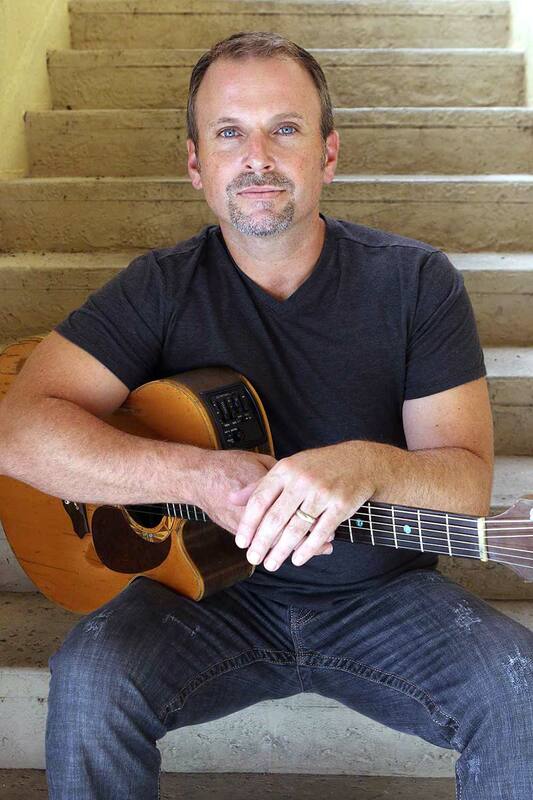 Bobby’s music can be found on YouTube, Pandora, Spotify, iTunes, and other music sites. Lakeridge remains one of the musician’s favorite stops both onstage and off. 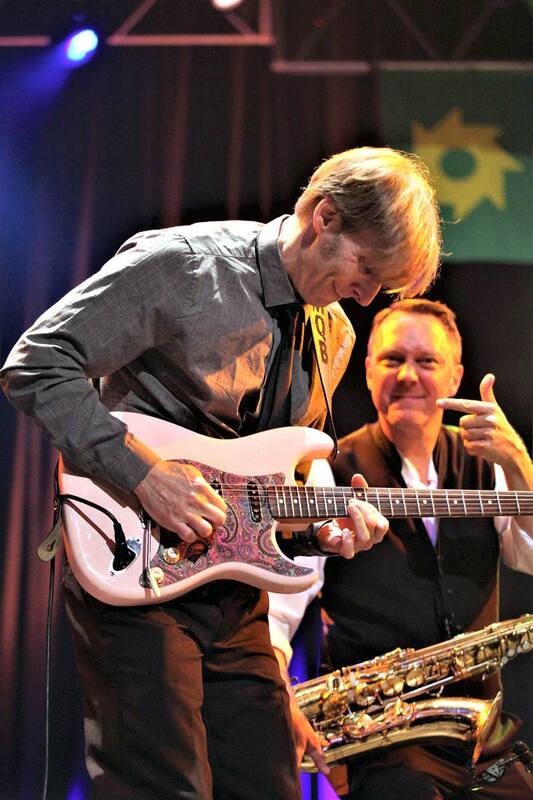 Another musical mainstay in Lake County is guitarist and singer Jeff Whitfield, a Central Florida native who will perform both solo and with his band during the Summer Music Series. 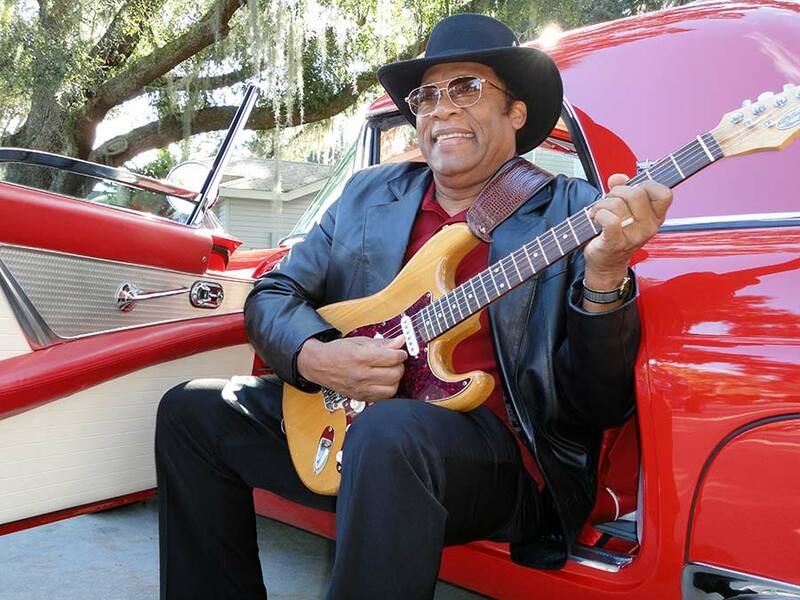 Among others, the summer lineup also includes Shawline, a seasoned blues band based on Florida’s west coast; the Ronnie Duncan Band, which plays reggae, island, rock, ’50s, and ’60s music; and the Mike Quick Band, a funky jam band from DeLand. And don’t forget the wine list. Lakeridge Winery & Vineyards, which opened in 1989, is the largest winery in Florida and covers 127 acres. The winery produces the native varieties of the red noble, bronze Carlos, and welder muscadines, along with vinifera grapes including chardonnay, pinot grigio, and cabernet sauvignon, according to its website. Earlier this year, Lakeridge also brought out a petite sirah, one of its reserve wines with a limited number of bottles, Jose says. Lakeridge wine, beer, soft drinks, and a variety of food are available for purchase at the summer concerts, along with complimentary winery tours and tastings. The 45-minute tour includes a brief audio-visual presentation, a guided walking tour of the facility, a taste of Lakeridge’s unique premium wines, and a stop at a gift shop featuring all Lakeridge wines, gourmet food selections, and wine accessories. Shoppers also can expect to see some new merchandise for the summer, Jose says. 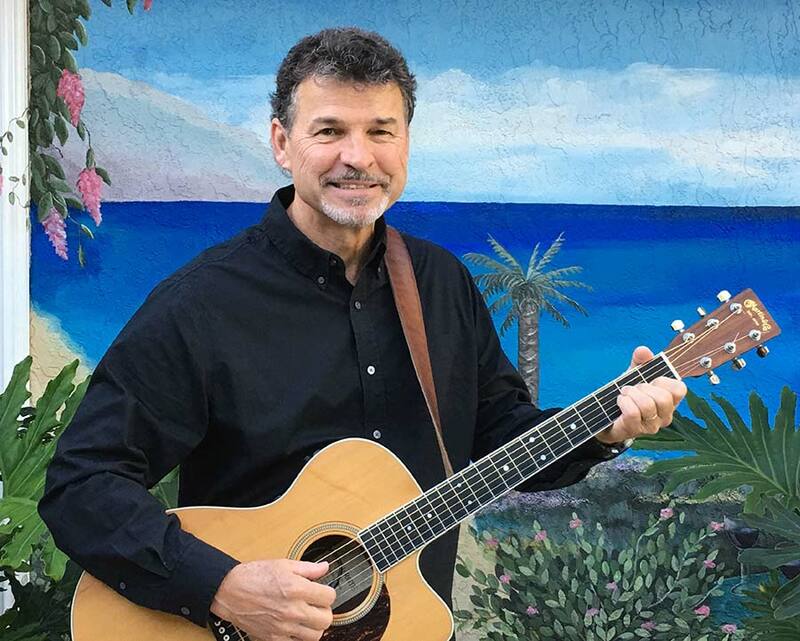 Lakeridge Winery has set up Saturday as a good day to enjoy wine, friends, and song. For more information, visit lakeridgewinery.com or call 800.768.9463.